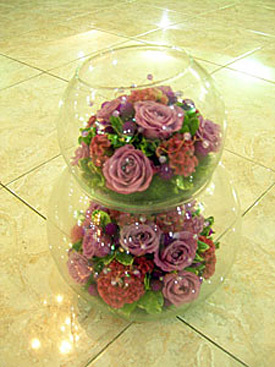 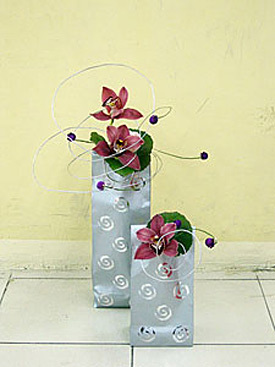 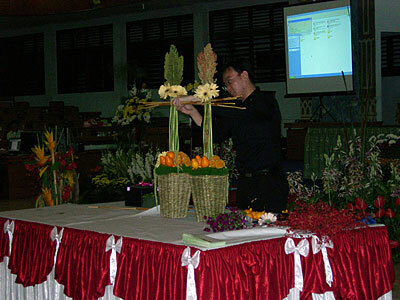 Flower and Hampers Demontration by Bandung Flower Community, Bandung – West Java. 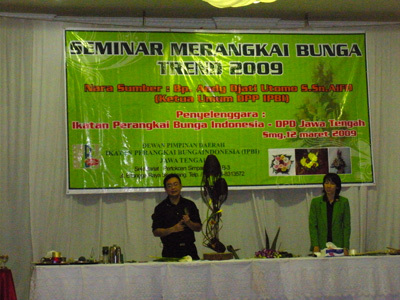 "Mystery of Flower" One day Flower demonstration by Indonesian Flower Arranger Association, Central Java Chapter, Semarang – Central Java. 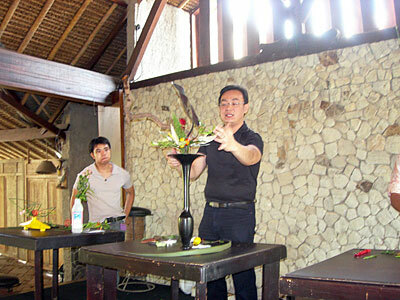 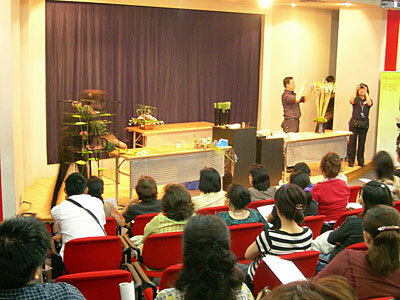 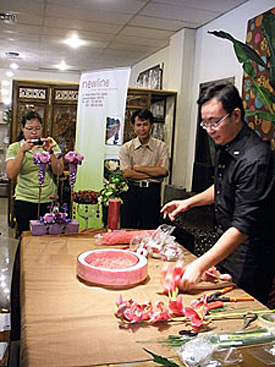 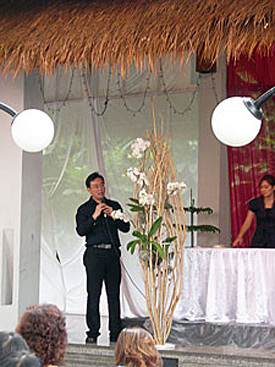 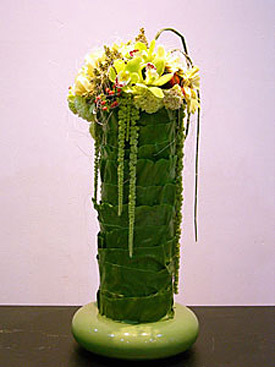 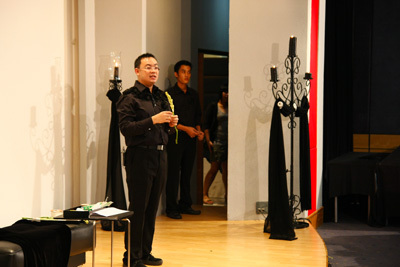 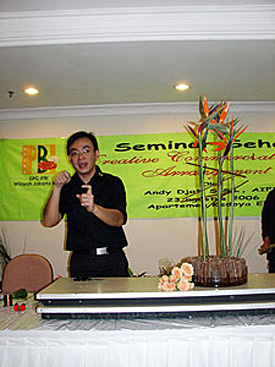 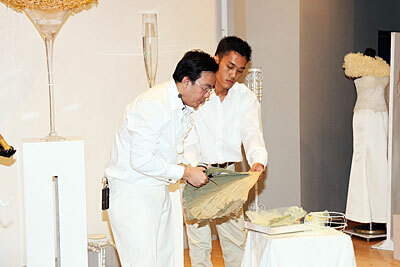 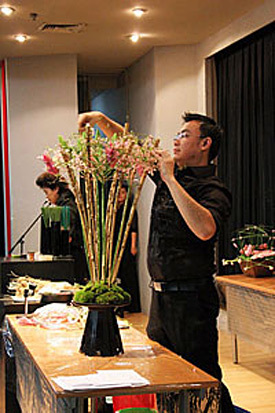 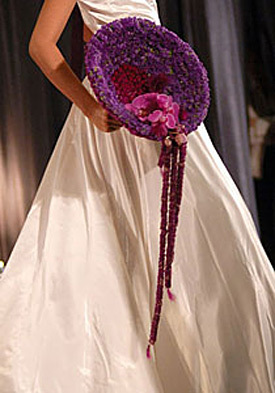 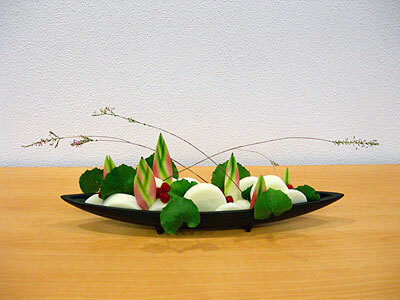 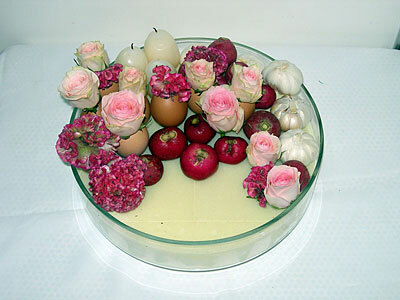 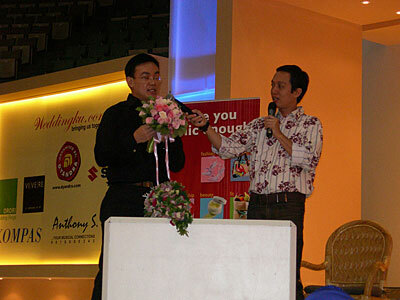 Fresh Floral Design Demonstration by Indonesian Flower Arranger Association, Bali Chapter, Denpasar - Bali. 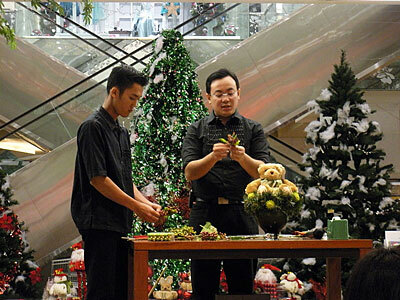 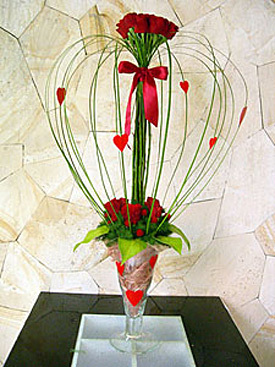 "Celebrate The Special Moment" floral demonstration by Bandung Flower Community, Bandung – West Java." 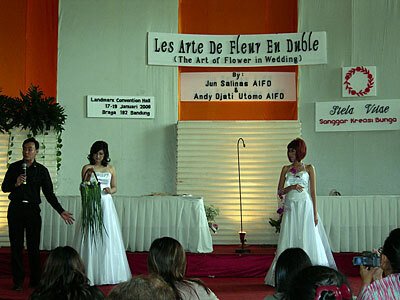 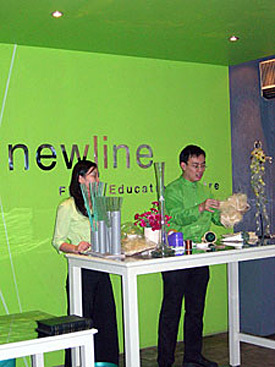 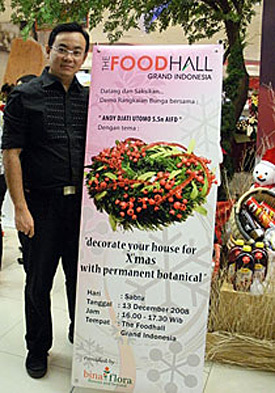 The Beautifull Florist with a Good Management – Floral demonstration by Bandung Flower Community, Bandung – West Java. 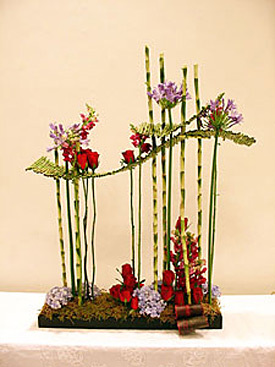 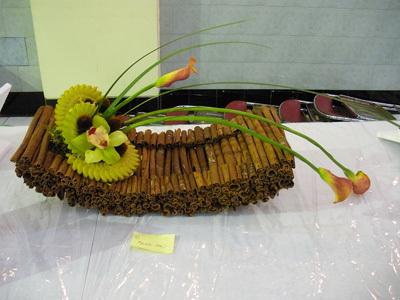 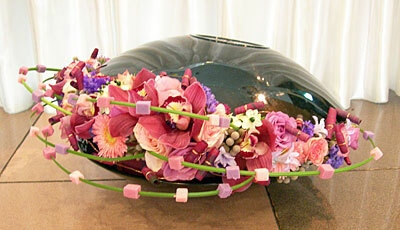 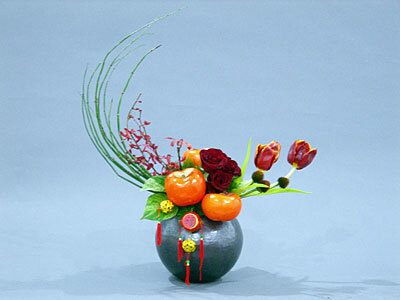 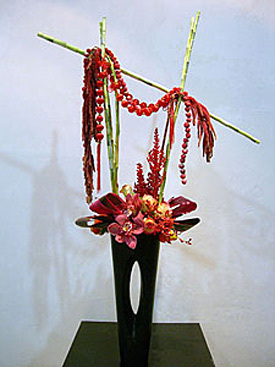 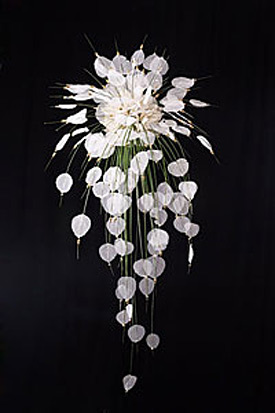 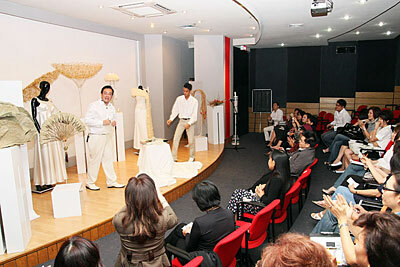 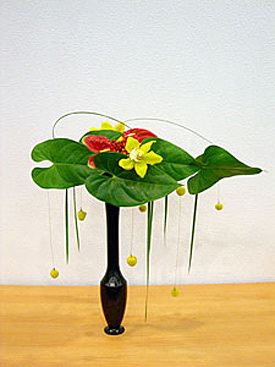 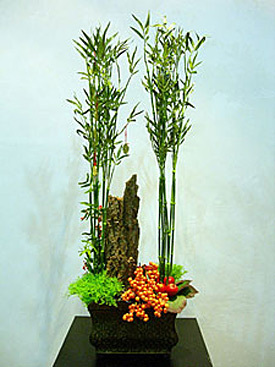 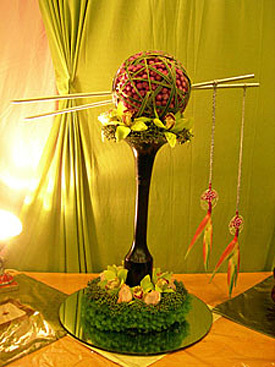 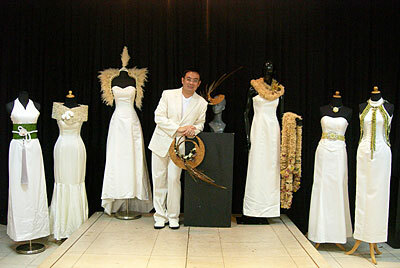 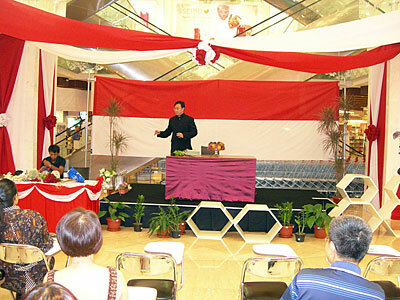 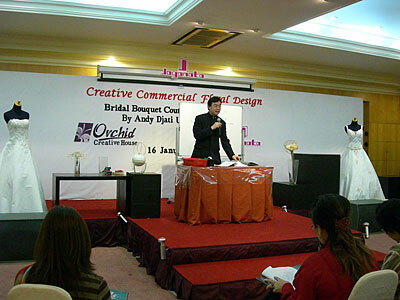 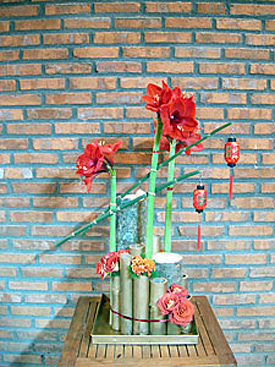 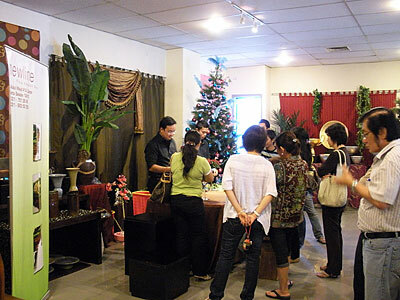 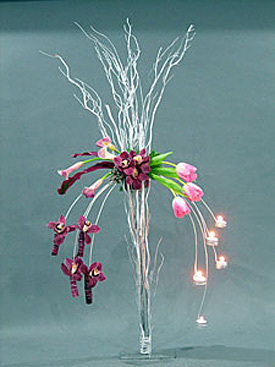 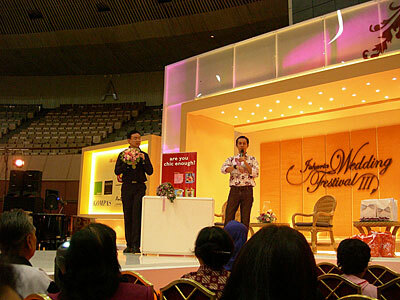 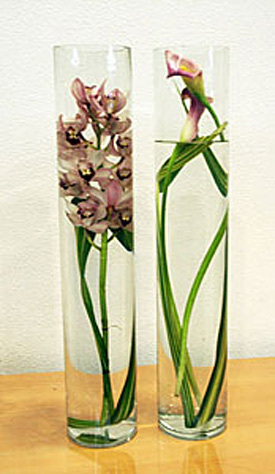 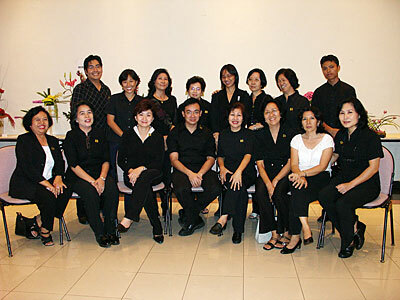 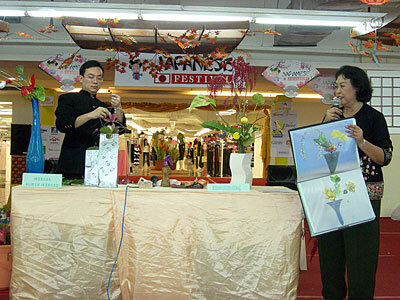 Art vs Commercial Arrangement by Indonesian Flower Arranger Association, East Java Chapter, Surabaya – East Java. 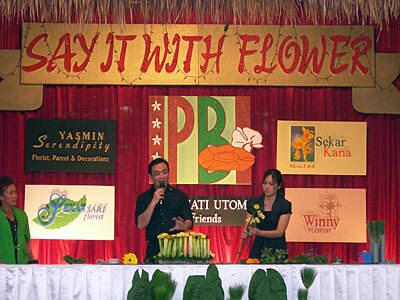 "Between Art & Profit" Commercial Floral Design Demonstration by Indonesian Flower Arranger Association, West Jakarta Chapter, Jakarta.